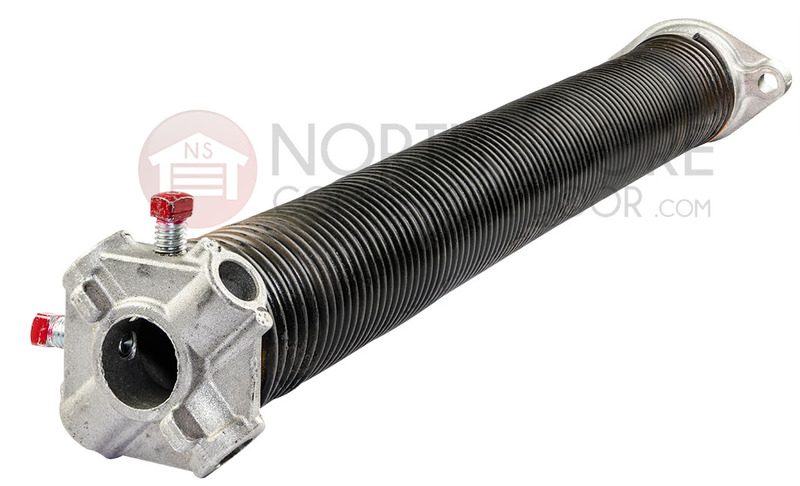 Replace worn or broken torsion springs on your garage door with replacement right wound or left wound torsion springs from Garage Door Supply Company. This right wound torsion spring is .192 in. x 1.75 in. x 25 in. in size. Check your owner's manual. If you no longer have one, contact our garage door repair parts pros to help you determine the exact size you need before you place your order. 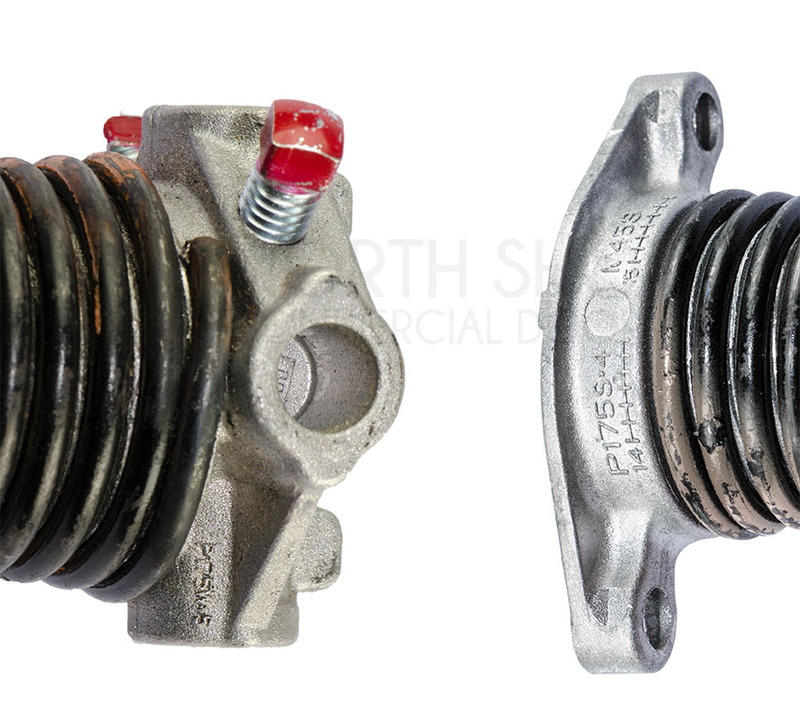 If your garage door has two torsion springs, they were likely installed with the same life cycle, so consider ordering two to save time and shipping costs. Size: .192 in. x 1.75 in. x 25 in.